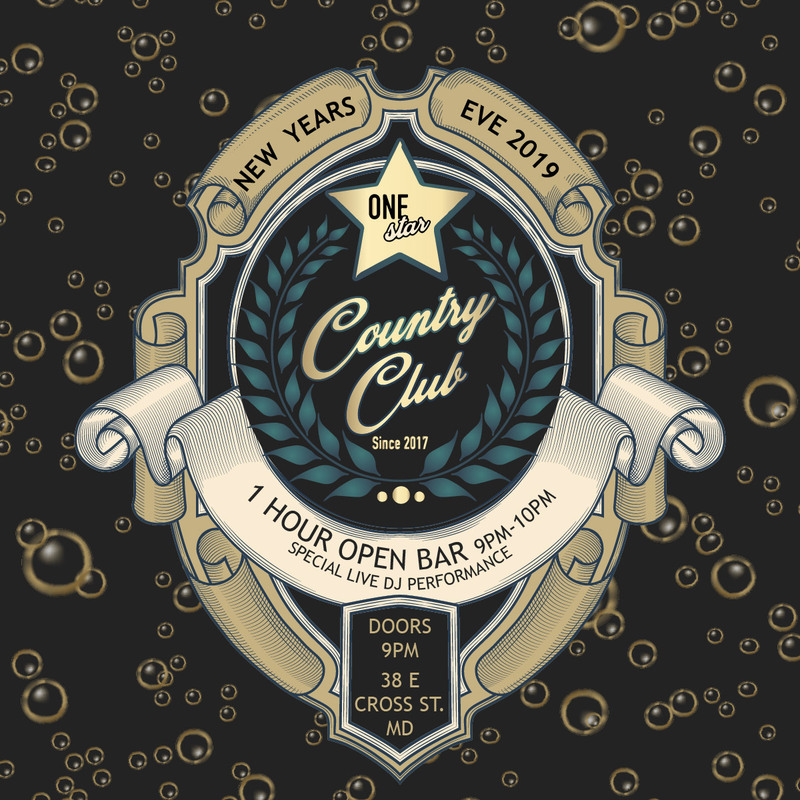 Federal Hill’s favorite haunt, One Star Country Club, is hosting the best New Year’s Eve party in Baltimore this year. With perks like an open bar and a complimentary champagne toast, there isn’t anything you’ll be looking for that One Star won’t have. One Star is known for its lively crowd and devoted regulars, and this New Year’s Eve, they’ll turn out in droves for another one of the hotspot’s notorious parties. 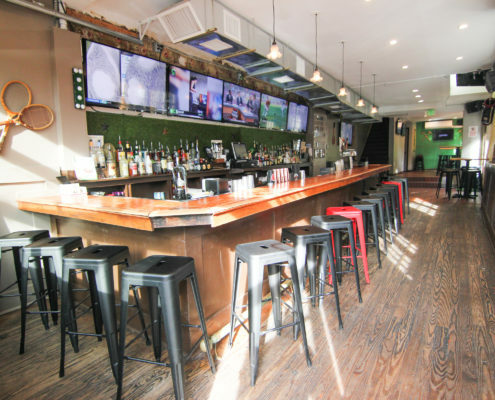 Enjoy a one hour welcome open bar and quench your thirst with your favorite pint or cocktail as you mingle with a crew that cannot be outdone when it comes to fun in Baltimore. It’s here that the no-frills environment of a very non-country club “country club” draws people in. With free-flowing booze and a heart-pounding countdown with the crowd, midnight never tasted so good. 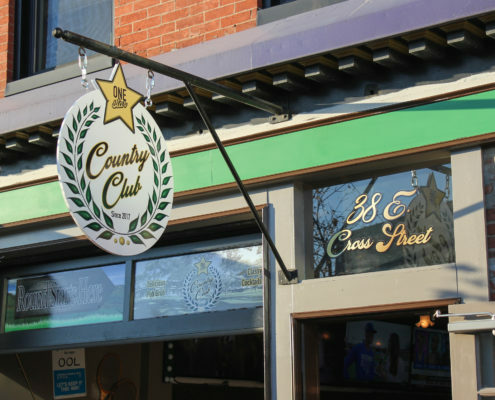 One Star Country Club’s name alludes to the hilarious one-star reviews that are encouraged by the joint. It’s clear that authors are very fond of the place, and that’s all One Star cares about. 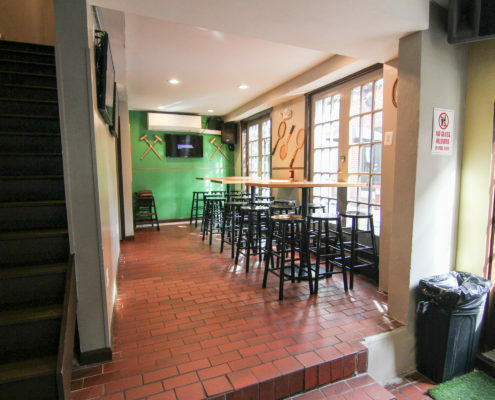 The walls are often covered with the most hilarious reviews that have been left online, and it’s this nitery’s jovial attitude about it all that keeps partiers coming back again and again for another pint of a good time. 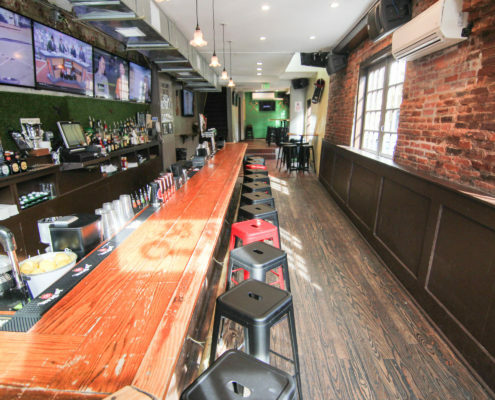 This taphouse is your go-to for a New Year’s Eve party that’s no frills and all fun. 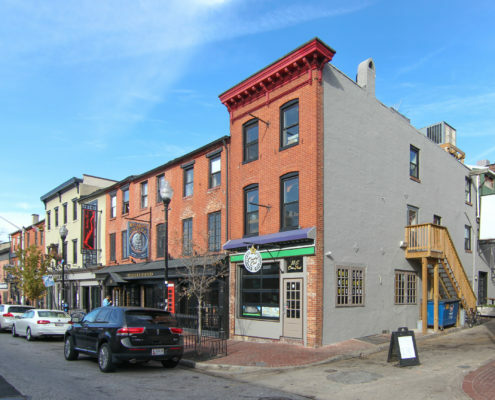 Watch One Star show Baltimore what it means to launch into the New Year with vigor. Stop by One Star Country club for a high-voltage party and a guaranteed night of cheer.